stress instructor, it includes information about the stress process, identifying stressors, and coping with stress. The book also includes sections on humor and inspiration. 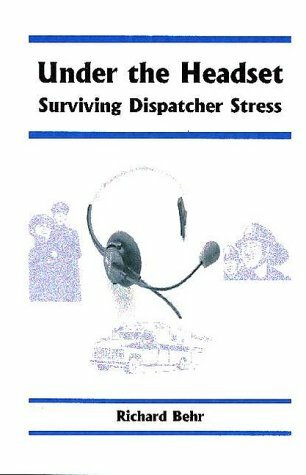 Stories of survival, written by dispatchers who have lived through the stress of critical incidents, are provided.